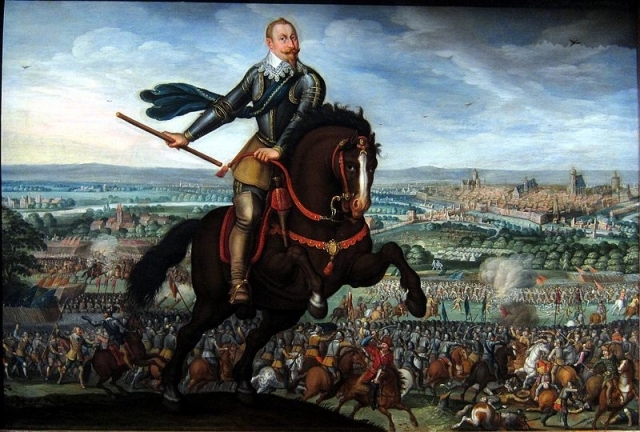 In this podcast Dr Frank Tallett of the University of Reading looks at the Thirty Years War. 2. What were the causes of the conflict? 3. The Bohemian Revolt 1618. 4. A military revolution in Europe? 5. Military contractors and high finance. 6. The end of the conflict and its consequences. 7. The Treaty of Westpahlia. European transformation.